At the age of 16 Mujahid started producing music. Addicted to trance music he tries to make such style of music by trying to know how other artists make trance. 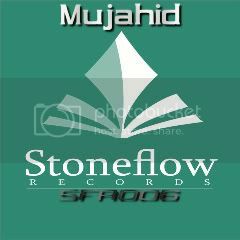 On this release Mujahid presented two melodic, interesting & uplifting trance tracks Back To Horizon & Some Moments. Tunes that filled with beautiful atmosphere and energy.